The American Prize is proud to announce the winner and runners-up of The American Prize in Directing, 2015. Congratulations! All finalists receive written evaluations from a member of The American Prize judging panel. 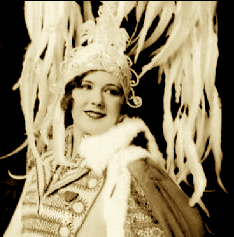 Carr’s performance credits include New York and international productions of Ragtime, Cabaret (London), Jesus Christ Superstar (European Tour), and The Scarlet Pimpernel. 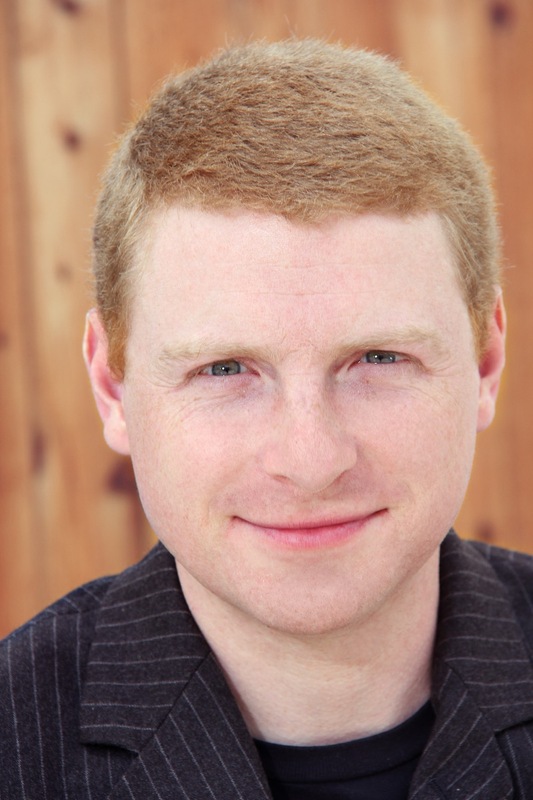 He trained at the Eastman School of Music, Royal Academy of Music in London, and the Washington National Opera’s Domingo-Cafritz Young Artist Program. He has served on the faculties of the Interlochen Arts Institute and the Senzoku Gakuen Conservatory in Tokyo, where he helped build one of the few successful undergraduate musical theatre programs in Asia. 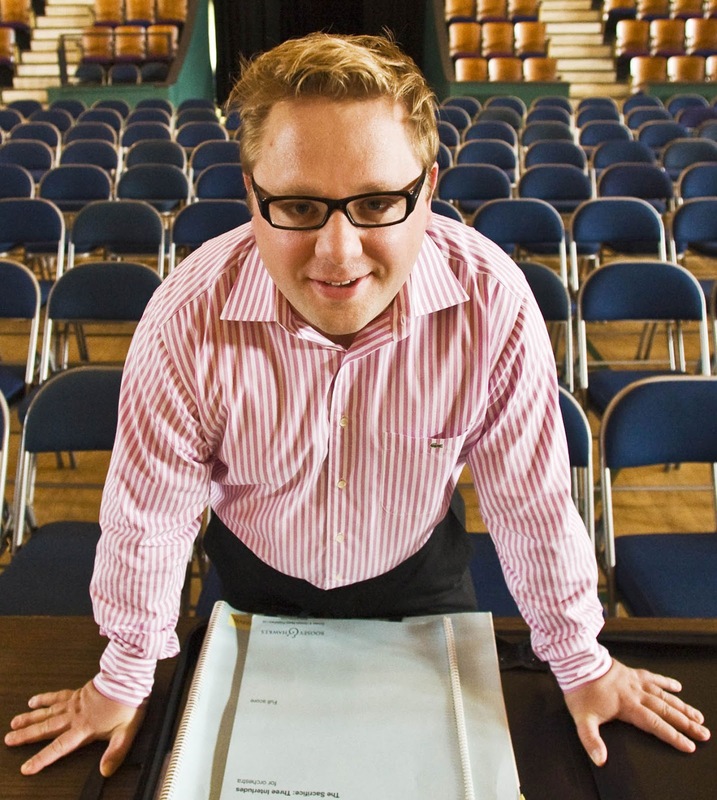 George Cederquist has directed new productions and opera scenes with Chicago Fringe Opera (where he is an ensemble member), Chautauqua Opera, Roosevelt University, the Bay View Music Festival, and Chicago Opera Vanguard. 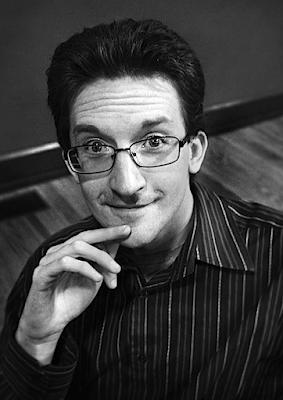 George was the Resident Artist Stage Director at Pittsburgh Opera in 2014, the Apprentice Stage Director at the Merola Opera Program in 2013 and a winner of Opera America’s Director-Designer competition. George was one of ten Americans to receive the 2011-12 German Chancellor Fellowship from the Alexander von Humboldt Foundation and the first Stage Director ever to win this prestigious award. During his fellowship in Germany, George served as a Regieassistent at the Staatstheater Darmstadt. George’s training includes an MFA in Directing from Northwestern University, a BA in Theatre Studies and English from Yale University, and a Directing Fellowship at Wolf Trap Opera. The American Prize is proud to announce the winners and runners-up of The American Prize in Orchestral Programming—Maestro Vytautas Marijosius Memorial Award, 2015. Awards were made in three divisions this year: college/university orchestras, community orchestras and youth orchestras. All the results are below. 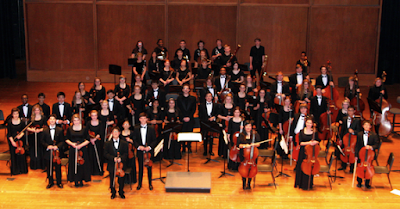 The Mount Holyoke Symphony Orchestra (MHSO) is one of the largest musical groups on campus. Led by their conductor Ng Tian Hui, the group reflects the diversity of the college's community, with musicians from the five colleges and the Pioneer Valley, in addition to students, faculty and staff from Mount Holyoke College. Students who perform in the Orchestra might be majors in Music or Biology, English or International Relations, philosophy or mathematics. They are drawn by the collective desire to be an active participant in creating great beauty in the realm of sound. The orchestra is particularly proud of its second prize in the 2014 American Prize for Orchestral Programming, and acknowledged for its fine work by grants from the Massachusetts Arts Council, Massachusetts International Festival of the Arts, National Arts Council of Singapore, the Singapore International Foundation, Women’s Philharmonic and WomenArts in acknowledgement of its creative and engaging programming. 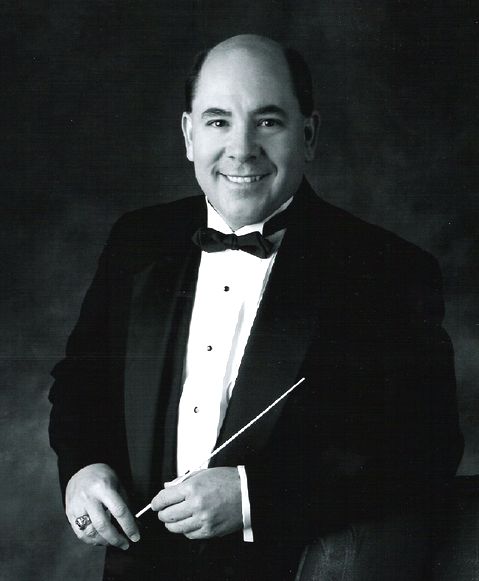 Now in his 26th year as Conductor of the University of Wyoming Symphony, Michael Griffith’s guest conducting ranges from NY’s Times Square to Rio de Janeiro; locally Denver’s Mercury Ensemble, Ft. Collins Symphony, Cheyenne Symphony, and Opera Fort Collins. With younger musicians he’s conducted ensembles in China, Canada, and across the US. He was a visiting professor at the Sibelius Academy and Shanghai University, twice elected a Top Ten Teacher by UW graduating classes, and taught UW’s London Semester. Past president of the Conductors Guild, he’s won an ASCAP Adventurous Programming Award. Broadcast performances include the Nigerian Broadcasting Company, CBC, Minnesota Public Radio, KUSF San Francisco, and Wyoming Public Television. Dr. Griffith inherited his musical talent from his grandmother, a leading soprano in the Vienna Folksoper. He grew up in Cleveland, studying oboe with Harvey McGuire and Robert Zupnic of The Cleveland Orchestra. His conducting teachers were Charles Bruck (Monteux School), Dennis Burkh (MSU), and Giora Bernstein (Colorado). 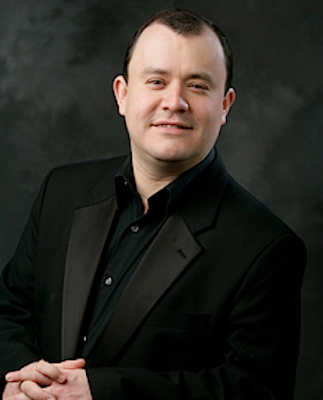 In just a few years since immersing himself into conducting Michael Korn appeared on stage of Tsai Performance Center and Paramount Theater in Boston and amassed extensive repertoire ranging from works by Lully and Handel through the 21st century orchestral music by living composers. American music advocate, he premiered in Boston works by many contemporary composers and performed Gaelic Symphony by Amy Beach and À Montevideo Symphony by Louis Moreau Gottschalk. 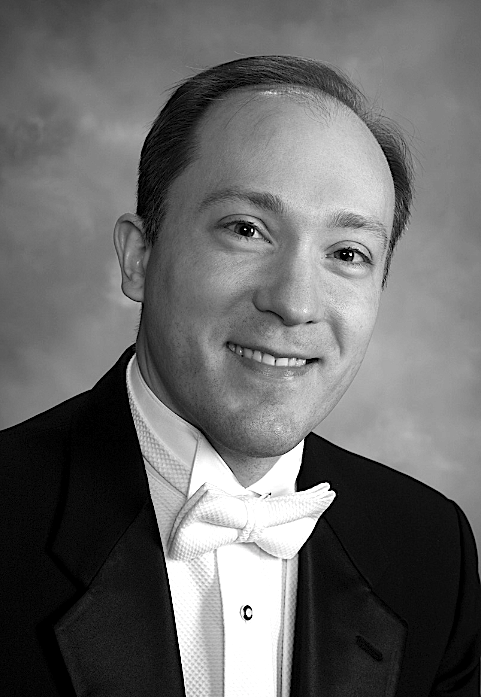 As an accompanist, Michael Korn collaborated with many outstanding Boston musicians and young talented performers alike. 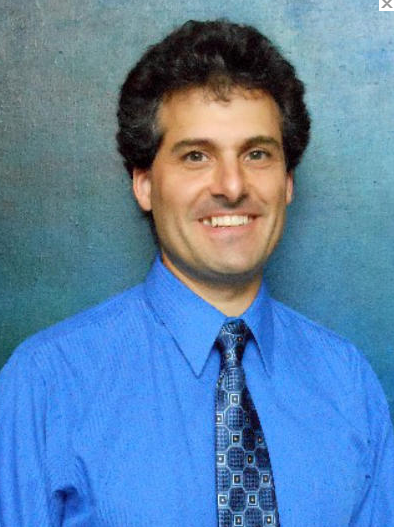 He regularly teaches young students in orchestral settings and conducts Oliver Ames High School orchestras in Easton and Sharon Community Chamber Youth Orchestra. In 2014 he directed 2014 senior S.E.M.S.B.A. Festival Orchestra in Massachusetts. Michael Korn is Music Director of Waltham Philharmonic Orchestra and Sharon Community Chamber Orchestra. Donald Appert has been Artistic Director and Conductor of the Jewish Community Orchestra of Portland, OR since 2012. He has guest conducted orchestras in Europe, Central America, Japan and Australia. 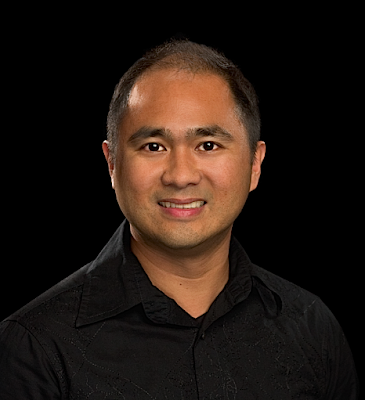 Currently he is Music Director/Conductor of the Clark College Orchestra and a Professor of Music and Head of the Music Department at Clark College in Vancouver, Washington. In addition he is the Music Director/Conductor of the Oregon Sinfonietta in Portland, Oregon. He received The American Prize in Orchestral Programming—Vytautas Marijosius Memorial Award in 2011 for his work with the Oregon Sinfonietta, an Honorable Mention in 2012, and 3rd Place in 2014. The Clark County (WA) Arts Commission awarded him the Lifetime Achievement in the Arts Award in 2014. He has received the ASCAPLUS Award numerous times. Videos of his conducting and his original compositions may be seen and heard via the Internet on his web site at www.maestroappert.com. 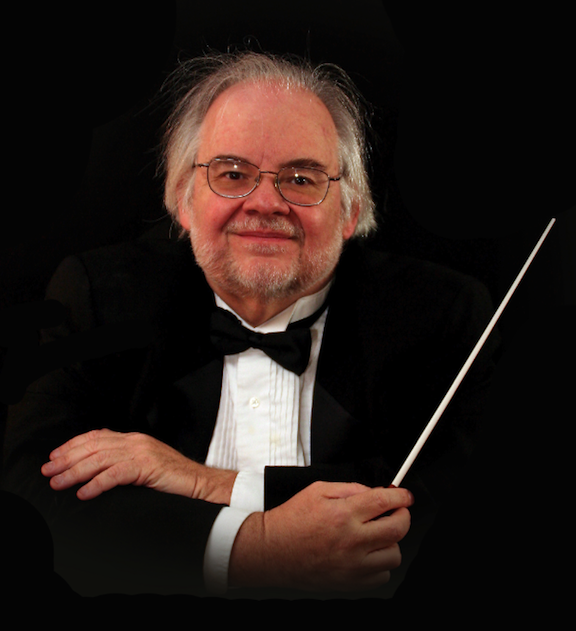 Allen Tinkham is hailed by the Chicago Tribune as one of Chicago's most important "educators, mentors and inspirational guides in the training of tomorrow's orchestral professionals," working "wonders" in concerts performed at a "professional-level." 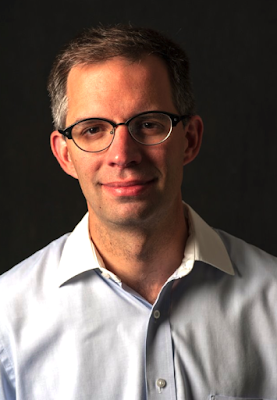 As Music Director of the Chicago Youth Symphony Orchestras, Tinkham has led them to critical acclaim on four continents, winning nine ASCAP Awards for the Adventurous Programming of Contemporary Music. Recent guest appearances include the Colorado Symphony Orchestra and Members of Chicago Symphony Orchestra. 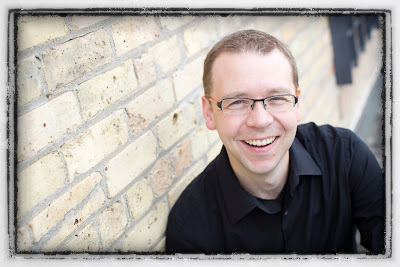 He is on faculty at the New York Summer Music Festival and the Columbia College of Chicago and conducts all-state and other youth festival orchestras across the country, including the 2015 NAfME All-Northwest and All-Eastern orchestras. 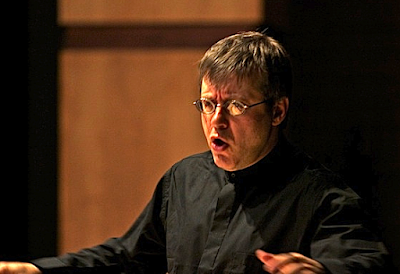 Tinkham holds degrees from the Eastman School of Music and the University of Michigan. He began his career as an Apprentice Conductor of the Oregon Symphony Orchestra under Music Director James DePreist. Five American musicians have been chosen as Honored Artists of The American Prize, 2015, by the national nonprofit competitions in the performing arts. Honored Artists are individuals who have proven themselves to be musicians of “sustained excellence" over a number of seasons as contestants in the competitions. 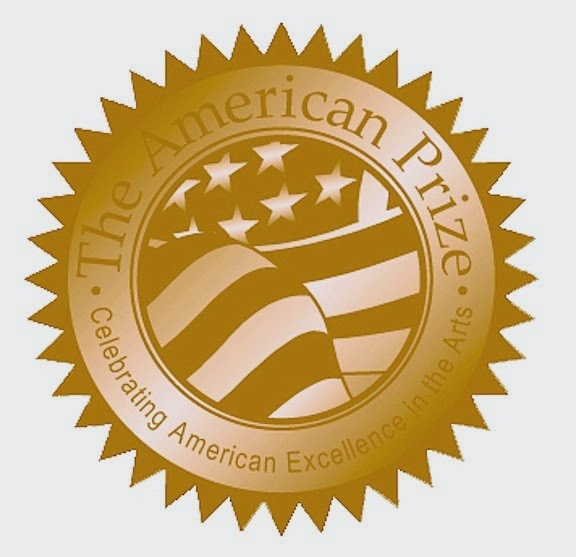 The American Prize competitions are unique in scope and structure, designed to recognize and reward the best performing artists, ensembles and composers in the United States, based on submitted recordings. The American Prize is presented annually in many areas of the performing arts and has awarded nearly $35,000 in prize money since its founding in 2010. 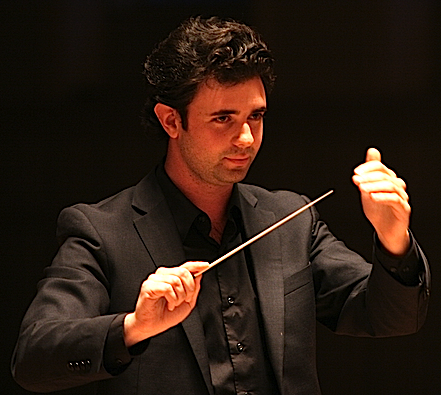 In 2014, Maestro David Katz, chief judge of The American Prize, expressed a hope for the competitions "to do more" to advance the art. The creation of the Honored Artist designation is one way the competition seeks to bring additional recognition to laureates it deems especially worthy. Will have won The American Prize (first place) no more than one time in the past two years. 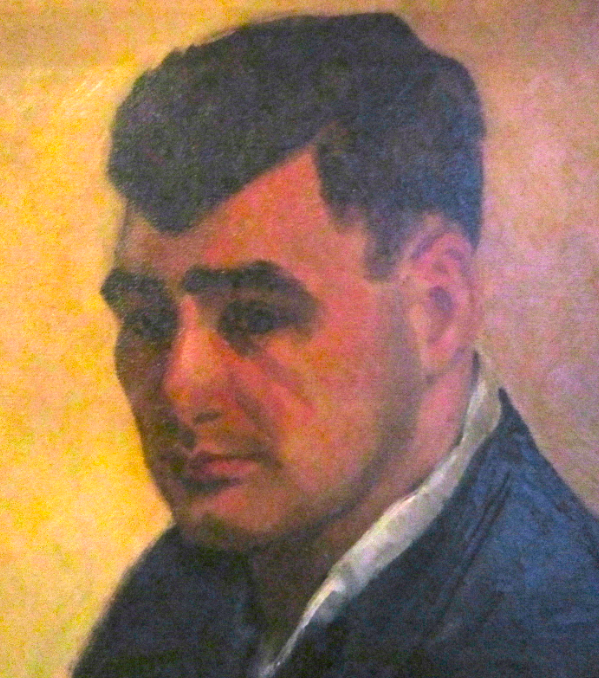 Individual listings, including biographies of the artists, will be posted to The American Prize blog shortly. The American Prize is honored to announce the winner, runners-up and citation recipient of The American Prize in Conducting: Youth Orchestra Division, 2015. Congratulations! 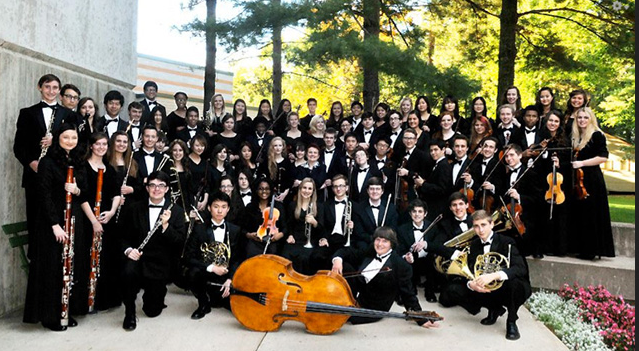 The American Prize in Conducting: Youth Orchestra Division, 2015. Allen Tinkham is hailed by the Chicago Tribune as one of Chicago's most important "educators, mentors and inspirational guides in the training of tomorrow's orchestral professionals," working "wonders" in concerts performed at a "professional-level." As Music Director of the Chicago Youth Symphony Orchestras, Tinkham has led them to critical acclaim on four continents, winning nine ASCAP Awards for the Adventurous Programming of Contemporary Music. Recent guest appearances include the Colorado Symphony Orchestra and Members of Chicago Symphony Orchestra. He is on faculty at the New York Summer Music Festival and the Columbia College of Chicago and conducts all-state and other youth festival orchestras across the country, including the 2015 NAfME All-Northwest and All-Eastern orchestras. 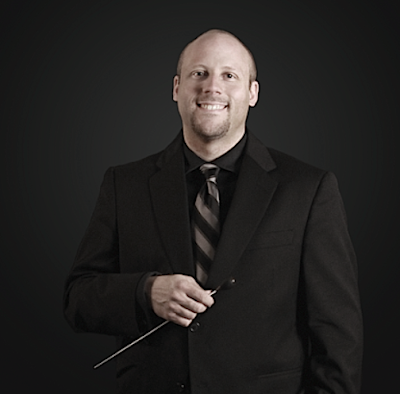 Tinkham holds degrees from the Eastman School of Music and the University of Michigan. He began his career as an Apprentice Conductor of the Oregon Symphony Orchestra under Music Director James DePreist. Deanna Tham is currently the Music Director and conductor of the Boise Philharmonic Youth Orchestra in Boise, Idaho. 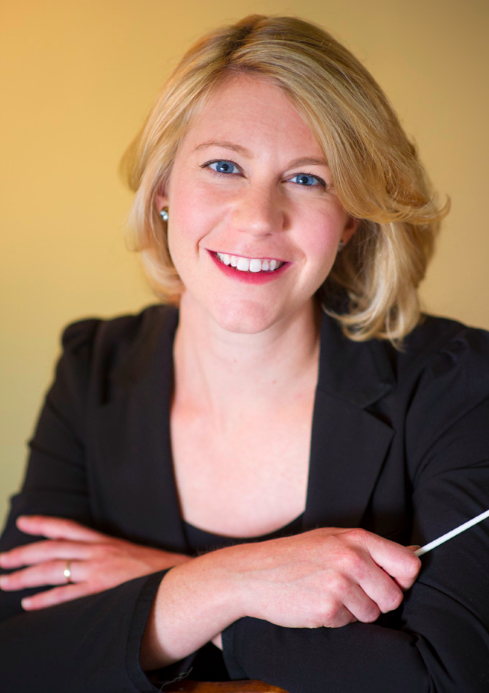 She also conducts with Ballet Idaho and the Boise Philharmonic. 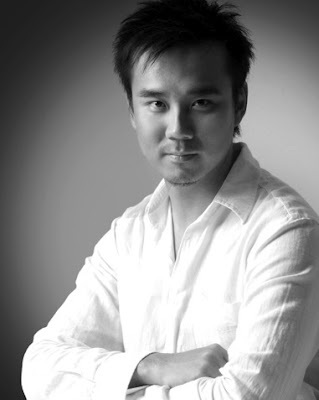 Tham previously was cover conductor for the Cleveland Orchestra Youth Orchestra. 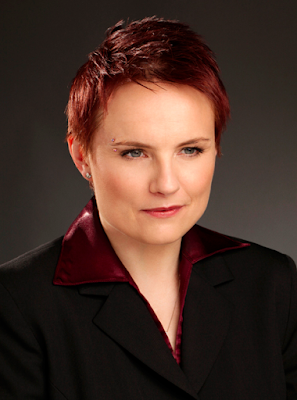 She was also resident music director of the American Chamber Opera, based in Chicago, Illinois. Her work with the company has included a groundbreaking semi-staged production of Mendelssohn's oratorio, Elijah, and Mozart's Don Giovanni, staged in English. Additionally, Tham’s work with the National Music Festival has been presented on National Public Radio and American Public Media. 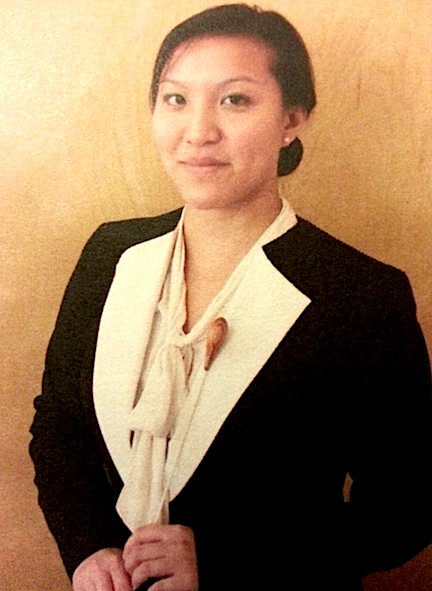 Tham received her Bachelor's degree in Fine Arts from Carnegie Mellon University. She received her Master of Music degree in conducting from Northwestern University studying with Dr. Mallory Thompson. 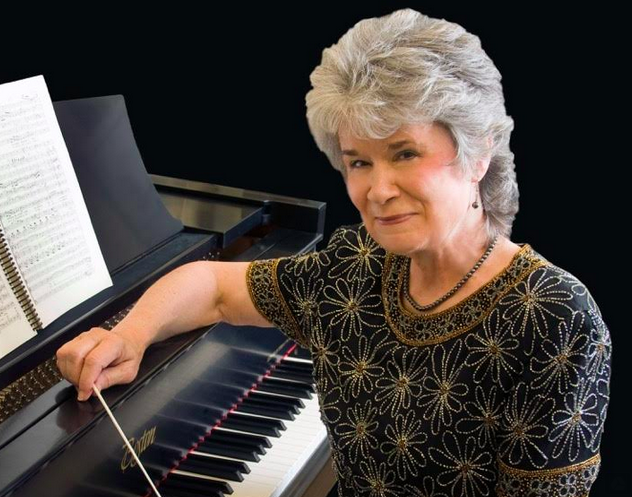 She additionally has a Professional Studies Certificate in Orchestral Conducting from the Cleveland Institute of Music studying with Carl Topilow. 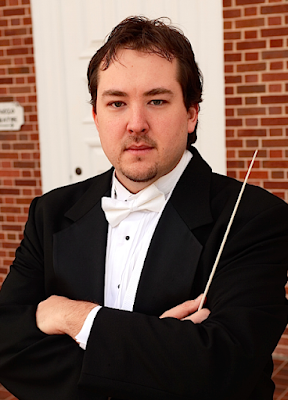 Benjamin Firer is currently in his third season as Music Director and Conductor of the Central Pennsylvania Youth Orchestras the Juniata College Orchestra in Pennsylvania. 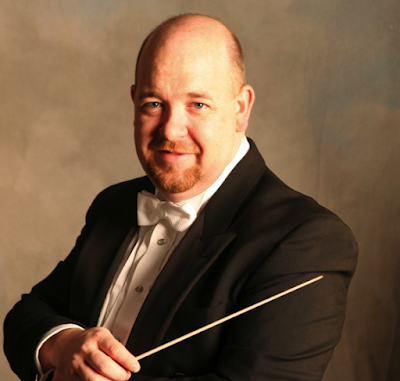 He also directs the Penn State Campus Orchestra and serves as Assistant Conductor of the Penn State Philharmonic and Chamber Orchestras under the direction of Maestro Gerardo Edelstein. Benjamin holds a master’s degree from the Yale University School of Music where he was Conductor of the Yale Saybrook College Orchestra and served as Teaching Assistant for graduate music theory courses. As a trombonist, Benjamin was the winner of the 2012 Woolsey Concerto Competition, the 2011 Yale Chamber Music Competition and a fellow at the Norfolk Chamber Music Festival. He was a featured performer in Yale in New York series "De Profundis" at Carnegie Hall. As founder of the Aries Chamber Ensemble, he was awarded the 2010 SUNY Thayer Fellowship in the Arts. Other conducting experiences include guest conducting at the National Music Festival, New Music New Haven and the Lake George Music Festival. Benjamin was chosen as Assistant Conductor for l’Orchestra de la Francophonie in Montreal, Quebec for the Summer 2014 where he assisted Jean-Philippe Tremblay for six weeks of of orchestral concerts including a residency at Le Domaine Forget. 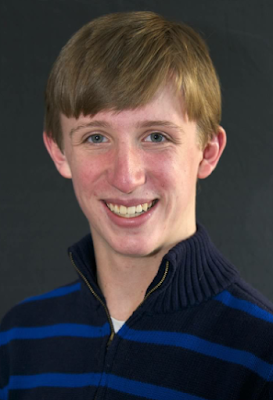 Eric Meincke is a senior at Central High School in Little Rock, Arkansas. He is the drum major of the Central marching band and plays trumpet in the concert and jazz bands as well as the orchestra. He was awarded Best Brass at Central High the past three years. He plays principal trumpet in the Arkansas Symphony Youth Orchestra and, in May 2015, conducted the Arkansas Symphony Orchestra. He also conducted the Music Education Benefit Concert Orchestra in 2015. He serves on the Wildwood Academy for Music and the Arts Task Force. He attended Interlochen Summer Camp for the Arts for trumpet and vocals. Eric sings in both the adult and youth choirs at Second Presbyterian Church. 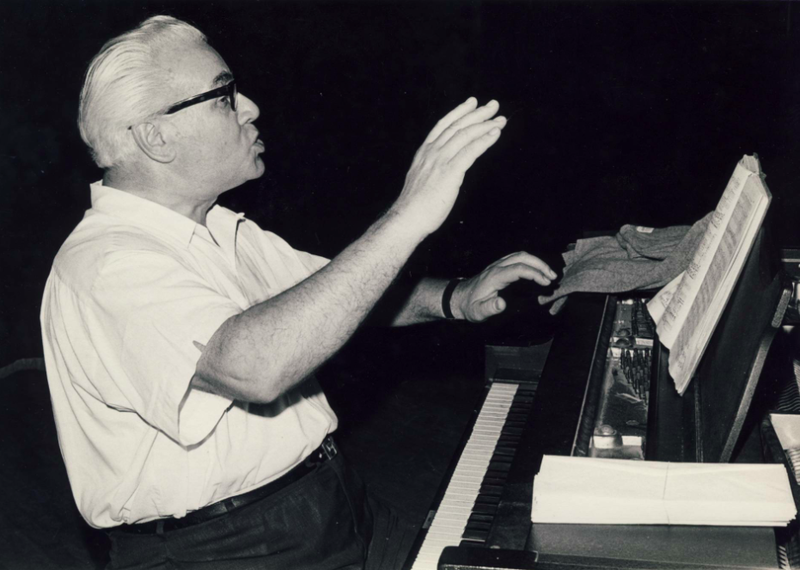 He has also composed many orchestral works which include symphonies, concertos and solo pieces for various instruments. The American Prize is honored to announce the winner and runners-up of The American Prize in Conducting: Community Orchestra Division, 2015. Congratulations! The American Prize is honored to announce the winner and runners-up of The American Prize in Conducting: College/University Chorus Division, 2015. Congratulations! The American Prize is honored to announce the winners and runners-up of The American Prize in Musical Theater Performance, 2015. The American Prize in Musical Theater Performance, 2015. Belmont University is proud to call Nashville, TN home. This Musical Theater program offers conservatory training in a liberal arts environment. Our students are trained to be triple and quadruple threats ready for New York City by the time they graduate. We have students on Broadway, in National Tours, originating Off Broadway roles and are the proud program which workshopped the up and coming production of “Chasing Rainbows”. In the professional performing industry our students are known for their incredible voices, excellent musicianship and immutable work ethic. 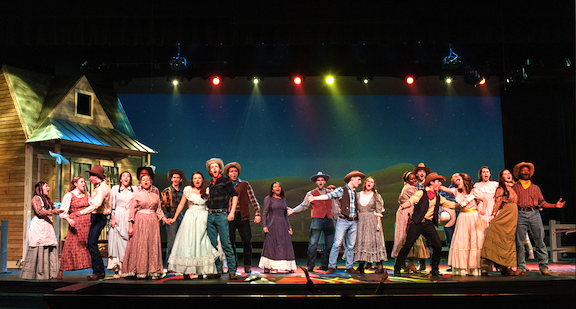 This production of Roger and Hammerstein’s Oklahoma! premiered on November 7th, 2014 to a packed house in Massey Auditorium on the Belmont University Campus. Direction by David Shamburger, Assistant Direction and Choreography by Emily Speck, Music Direction and Conducting by Jo Lynn Burks and the Program Coordinator and Production Manager is Nancy Allen. Check us out at Belmont.edu! 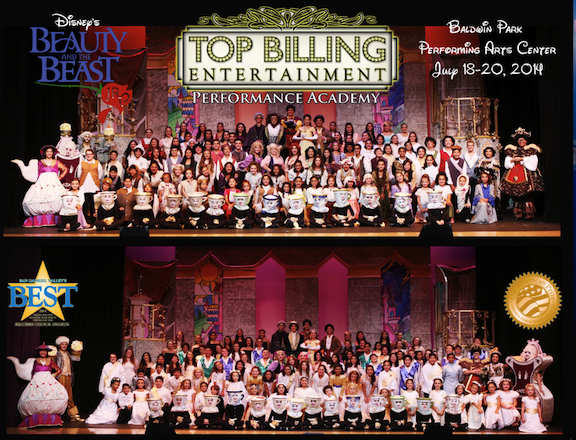 Top Billing Entertainment Performance Academy is a 501(c)3 nonprofit, "no cuts" group where each performer is treated with respect, given professional instruction, and given the opportunity for a featured solo. In January 2015, Top Billing opened a 4,000 square foot location in Glendora, CA where they now offer group and private classes in singing, dancing, acting, on-camera acting, fitness and instruments. In 2014 Top Billing won #1 Best Musical Theater Production and #2 Musical Theater Director in the American Prize Competition, Best Dance School in the San Gabriel Valley Tribune's Readers Choice Awards, and has received 23 National Youth Arts Nominations with six wins. We are successful because we believe each performer is vital and should be treated as if they have top billing. Royal Oak Middle school, located in Covina, California, has an incredible history in Theater Art excellence and community. It should be noted that though ROMS is competing in the high school division, we are a public middle school theater troupe in the truest sense. The entire cast (except for 2 teacher cameos) is comprised of only 7th and 8th grade students. Students pay zero fees to participate, instead funding the program through fantastic ticket sales and small refreshment fundraisers. The program in fiercely loved by the community and has produced several successful actors, writers, film producers, theater educators and other industry types. Students are also expected to learn technical theater and handle costume pulls, scenic work, set changes, stage management, audio engineering, lighting, front of house business, and program writing. This is the second ROMS musical for the new program director, Nicole Pedroche. The American Prize is honored to announce the winner and runners-up of The American Prize in Conducting: School & Community Chorus Division, 2015. Congratulations! The American Prize is honored to announce the winner and runners-up of The American Prize in Conducting: Opera Division, 2015. Congratulations! The American Prize in Conducting: Opera Division, 2015. 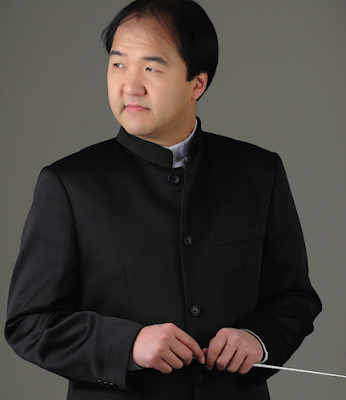 The recent prize winner of 2013 Orquesta de Cordoba Conducting Competition in Spain and 2012 Black Sea Conducting Competition in Romania, Jun Kim has conducted extensively in North America and Europe. Jun Kim has appeared with the orchestras in Romania, Russia, Germany, Austria, Spain, Lithuania, Poland, Canada and US. 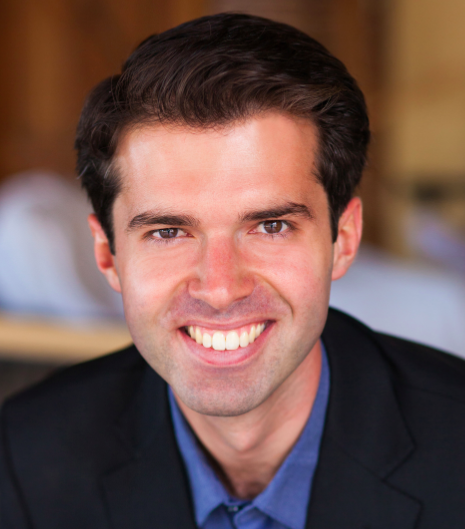 He has been selected as a Discovery Series Conductor at the Oregon Bach Festival under Maestro Helmuth Rilling and the Kurt Masur conducting seminar in New York. In addition, he has worked for the production of Verdi's La Traviata at National University of Music in Bucharest, Romania. 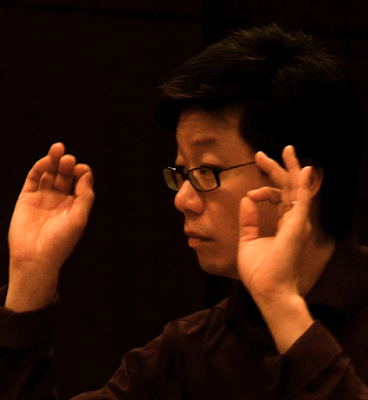 Most recently, Jun Kim has been selected to participate at St. Magnus Festival in U.K. to work with the BBC Symphony Orchestra and worked with Cincinnati Symphony and the May festival Chorus, and also with Baltimore Symphony Orchestra with Marin Alsop. Dr. Jun Kim is the director of orchestral activities at University of Wisconsin-Milwaukee, and artistic director of Washington Chamber Orchestra in D.C.
Brian DeMaris currently serves as Music Director of Mill City Summer Opera and Artist-Faculty at the Aspen Music Festival. 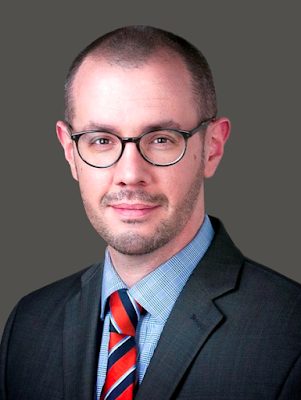 He has worked with New York City Opera, Florida Grand Opera, Glimmerglass Opera, Opera Theater of Saint Louis, Syracuse Opera, Tri-Cities Opera, Anchorage Opera, American Opera Projects, American Lyric Theater, Ash Lawn Opera Festival, Music Saint Croix and the Israel Chamber Orchestra. He has appeared at the United Nations, the Aspen Music Festival, Boston’s Jordan Hall, New York’s Studio 54, Jazz at Lincoln Center, Symphony Space, Alice Tully Hall, and in recitals, competitions, and master classes throughout the United States and abroad. 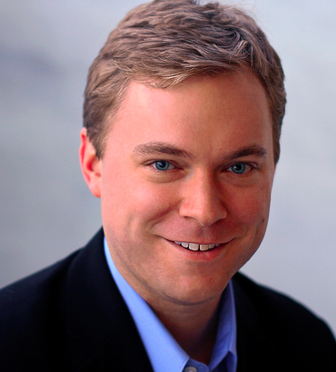 He is the 2nd place winner of the 2013 American Prize in Opera and Musical Theater Conducting. 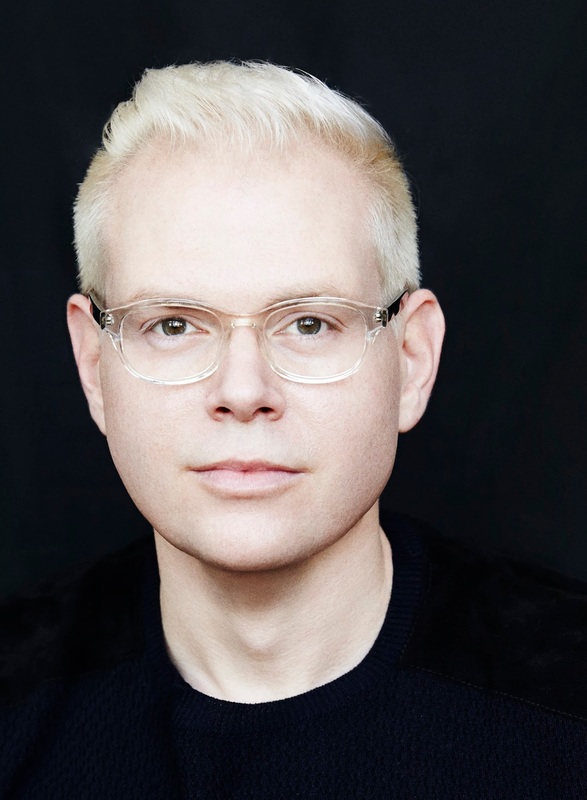 Having served as Director of Opera and Musical Theatre at Ithaca College since 2008, in 2015 he joined the faculty of Arizona State University as Artistic Director of the Lyric Opera Theatre program. 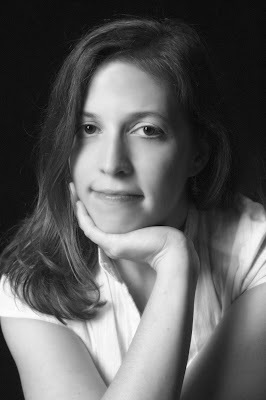 DeMaris has also taught at Lawrence University, New England Conservatory School of Continuing Education, George Mason University's International Opera Alliance, the International Vocal Arts Institute in Tel Aviv, and "Meet the Artist" at Lincoln Center. 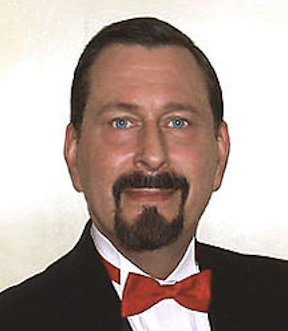 He has served on panels with Opera America and the National Opera Association, and presented master classes with the National Association of Teachers of Singing, New York State Music Teachers Association and New York State School Music Association. 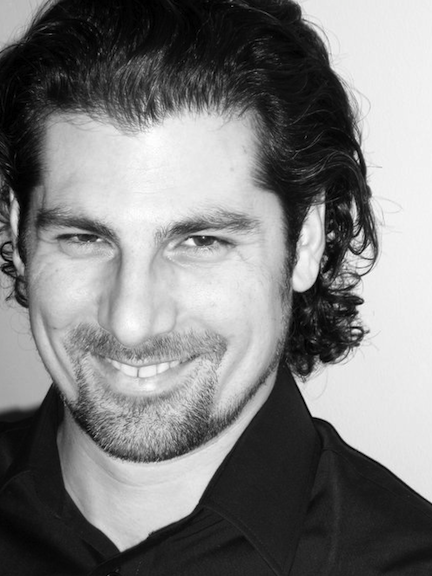 His students have performed on Broadway, film and television, and at opera companies and festivals throughout the world. The American Prize is honored to announce the winner and runners-up of The American Prize in Conducting: High School Orchestra Division, 2015. Congratulations! To provide the most opportunity for recognition and reward in the high school orchestra division in 2015, the category was divided into two groups: those student ensembles found in general membership high schools and those associated with arts high schools or magnet schools. 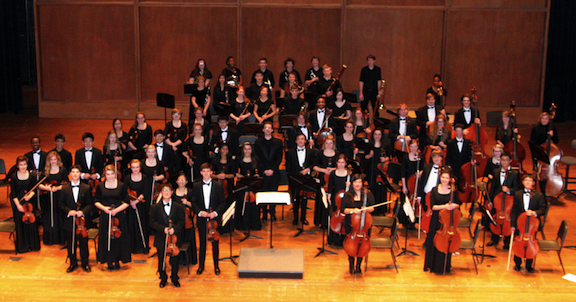 The listing below announces orchestra winners and runners-up from arts high schools/magnet schools in the U.S. The American Prize is honored to announce the winners and runners-up of The American Prize in Orchestral Performance, 2015, in the arts high school orchestra division. The Interlochen Arts Academy Orchestra presents approximately eight major concerts each year and frequently collaborates with renowned guest artists and conductors. The orchestra performs a diversity of literature comprising major works of the symphonic repertoire, concerti and new music. The Academy Orchestra also performs with choir and other ensembles, and is the resident orchestra for the annual ballet production. In addition to works presented for performance, the Academy Orchestra reads and rehearses numerous other works in regular reading sessions. Idyllwild Arts Academy is the country’s premier and internationally-acclaimed residential arts high school which provides pre-professional training in the arts and a comprehensive college preparatory curriculum to a diverse student body of gifted young artists. Located in the San Jacinto Mountains, its pine-forested campus is only two hours away from Los Angeles and San Diego. The orchestra, directed by Timothy Verville, has a rich history of preparing talented performers for top music schools and professional careers which include Liang Wang, current principal oboist of the New York Philharmonic. The school also holds a yearly composition commission awarded to some of the greatest living composers. For more information please visit http://www.idyllwildarts.org. The Youth Performing Arts School (YPAS) is a performing arts school in Louisville, KY, that concentrates on numerous music, theatre, dance, and design/production disciplines for high school students. In recent years, the YPAS Philharmonia has auditioned for and been invited to perform on numerous occasions at state, regional, and national music educator conferences. They've also appeared on the nationally syndicated National Public Radio program From the Top, at the Midwest Clinic in Chicago, in the MidAmerica series in New York City’s legendary Carnegie Hall, and at the Music for All Orchestra America National Festival in 2009, 2013, and 2015. The string students in this department typically compose 20 to 25 percent of the Kentucky All-State Orchestra string section. Annually, about 85% of student graduates attend major music colleges. The 105 members of the YPAS class of 2014 were offered 568 scholarships totaling over $18.5 million.